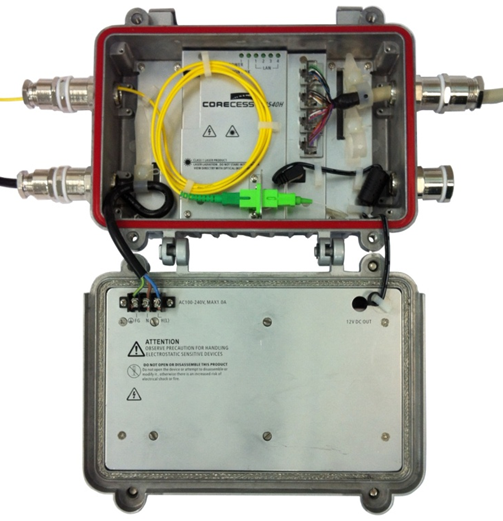 Corecess Outdoor type CPE Series is a GPON Optical Network Terminal (ONT), it is compliant with ITU-T G.984 standards in the basis of GPON (Gigabit-capable PON) technology. GPON technology supports highly efficient bandwidth usage for Ethernet multi-services ensures carriers to provide reliable quality of services to their customers. As Corecess Outdoor ONT Series are terminated device of network, it can support data and voice for residential or small business subscribers. 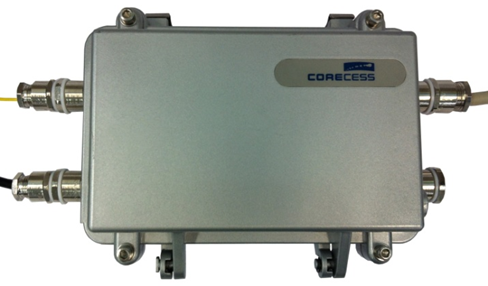 And solution with Corecess Enclosure products provide a easily alternative to outdoor solution.